1201 Greenwood Street, Titusville, FL 32780 now has a new price of $217,000! 4675 Sisson Road, Titusville, FL 32780 is now new to the market! 3620 Fox Wood Drive, Titusville, FL 32780 is now new to the market! 1842 S Park Avenue, Titusville, FL 32780 now has a new price of $120,000! 1425 Golfview Drive, Titusville, FL 32780 now has a new price of $240,000! 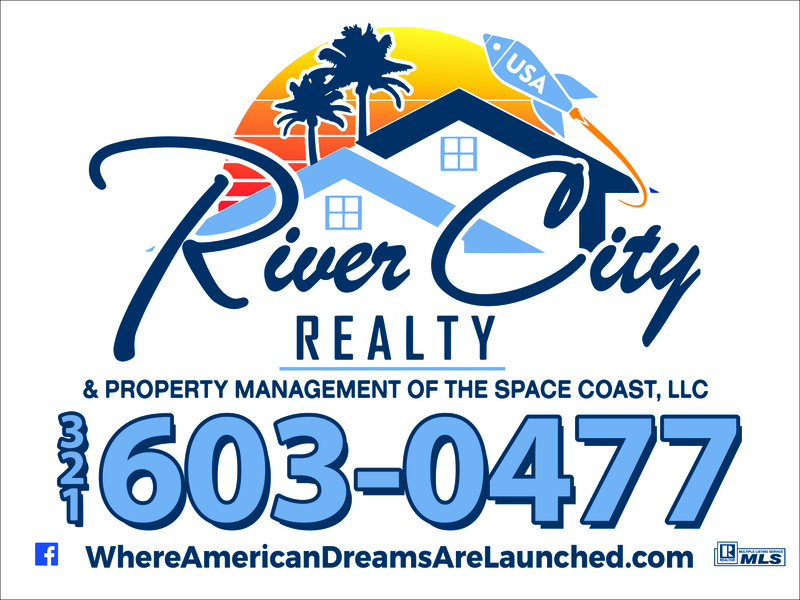 237 Willow Street, Titusville, FL 32780 now has a new price of $850!